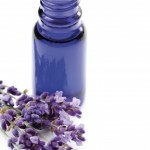 Aromatherapy oils can help to promote emotional well-being and good health. Therapists regularly use a range of around 50 oils to help a variety of conditions. Each oi has different therapeutic properties. For example lavender, a very versatile oil, is used for helping to calm and soothe the mind. 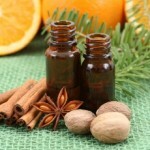 Aromatherapy is most effective in a therapeutic massage, often using relaxing or uplifting fragrances. The oils can have a physical effect by causing chemical changes in your body’s systems and a psychological effect when you inhale the fragrance. As the sense of smell has a direct access route to the brain, this can have an immediate effect on your body.